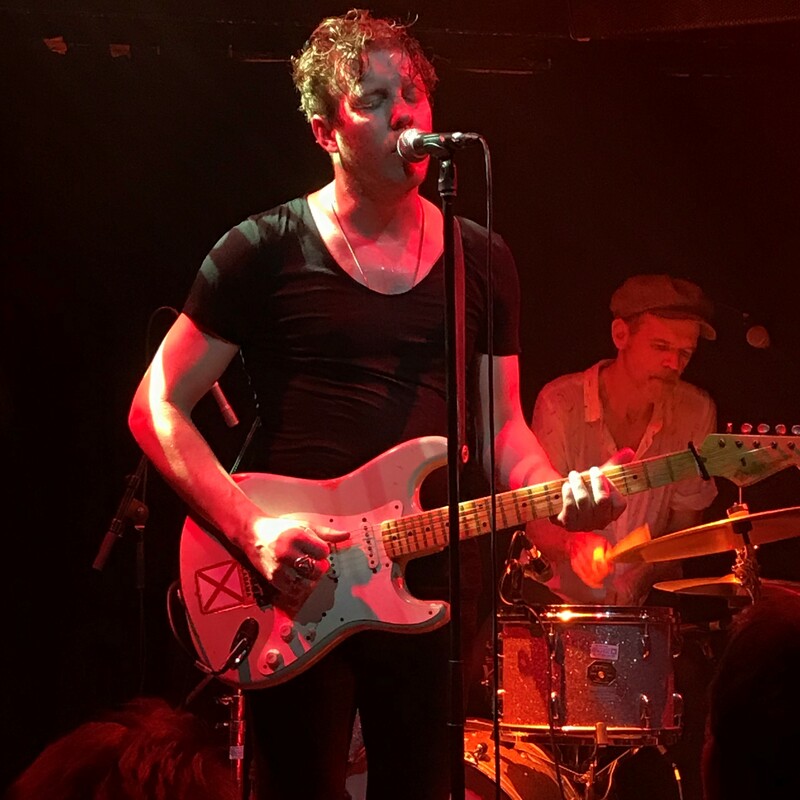 Nashville resident Anderson East and his storming six-piece band from Alabama hit London’s Jazz Café. They hit it so hard the cleaners will still be mopping the sweat off the floor. This was a performance of staggering and swaggering intensity. East struts the stage with as much command as Mick Jagger, whom this reviewer had seen the previous evening. After the show East commented to BOON “if I can still do this at Jagger’s age I’ll be pleased” with his typical droll delivery. The temperature of the venue paled into insignificance when compared to the temperature of the music produced by East and his band. A volcano would not be hotter. In an 18-track 90-minute set largely drawn from his Encore album and a trio of tracks from his previous album Delilah, East had the audience in a frenzy from the first note of the opening track Sorry You’re Sick to the encore-closing House Is A Building. Standout tracks? All of them. When East sings his gritty soul voice cuts through. When he asks the audience to clap they instantly oblige. As well as strutting like Jagger he has a similar rapport and control of his adoring audience. Unassuming and softly spoken off the stage he comes alive in front of a microphone. If you get a chance to see East take it as he probably won’t be playing hot and sweaty venues for long. With his brand of southern soul he’s like a 30 year-old, white Otis Redding. East’s recordings are great but live is when his soul shines brightest. It’s hard to describe just how good this guy and his band are. When introducing This Too Shall Last East said to the audience “I hope the relationship we have lasts beyond this evening.” So do we Anderson. So do we.